Spain played against Hungary in the final group stage game for both teams. The first seed already locked up, the Spaniards reasserted their dominance with a resounding 87-64 victory. Pau Gasol finished with 20 points and 8 rebounds, leading his team in both categories and managing it in less than 20 minutes of playing time. In addition, he passed Tony Parker to become Eurobasket’s all-time leading scorer. In his 55 career Eurobasket games so far, he’s averaged 20.4 points for 1105 in total and is looking to add to his tally. Both Tony Parker and Dirk Nowitzki, second and third on the list respectively, have retired from their national teams. In the first knockout game, Spain plays against one of the hosts — Turkey on September 10. In the game to decide who will play Spain first in the elimination round, Latvia earned a 89-79 victory against Turkey, finishing behind Serbia and ahead of Russia and Turkey. The win means Latvia will play against Montenegro on September 10 and avoid Spain until the quarterfinals. 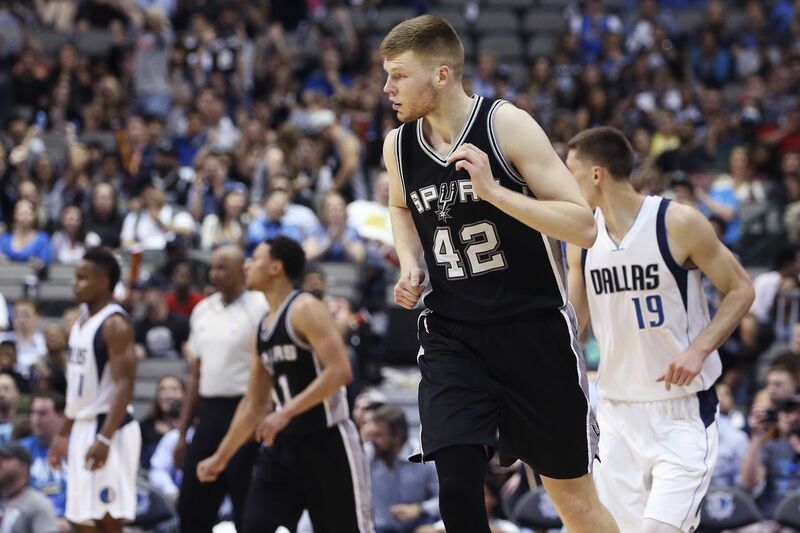 Davis Bertans had 9 points on 4 for 9 shooting, adding 4 rebounds and 3 turnovers. He was a team-best +20 while on the floor and has to be hoping he can continue to make that kind of impact against Nikola Vucevic and friends. Gasol and Bertans will be joining Joffrey Lauvergne and the French team in the Round of 16. France plays Germany on September 9.